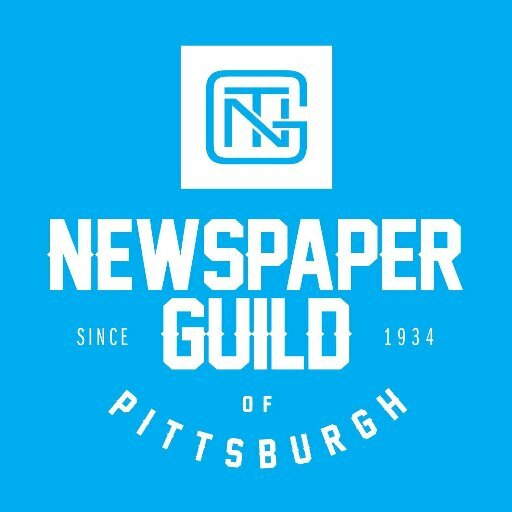 The Newspaper Guild of Pittsburgh is offering two $2,000 scholarships to undergraduates who plan on careers in print or online journalism as reporters, copy editors, photographers, paginators or graphics designers. Two published, single byline examples of your work, including newspapers, online stories, clippings, photographs, etc. To apply, you must have completed at least three semesters and have at least one full semester left. You must be from Allegheny, Beaver, Butler, Fayette, Greene, Washington or Westmoreland counties or attend a college or university in those counties. Applications must be received by March 4, 2019. Download the 2019 scholarship application form (right-click “Save as”).